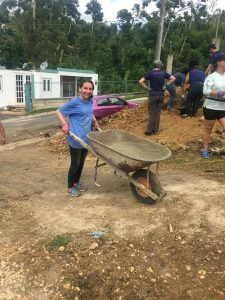 Looking for a way to work with your hands, get outside, and transform the way you experience Judaism? 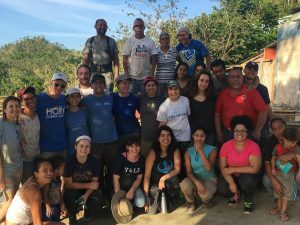 Slifka Center partners with outside organizations to design meaningful alternative spring break trips for Yale students. 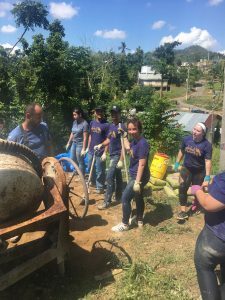 Trips are unique and transformative and students explore how relevant Judaism is to building healthier communities. Please contact Juli Goodman for more information.